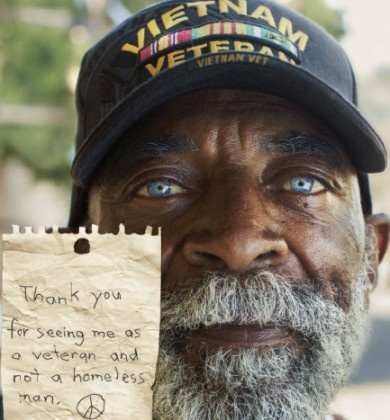 This Feel Good Friday story is about hope and one community’s action. 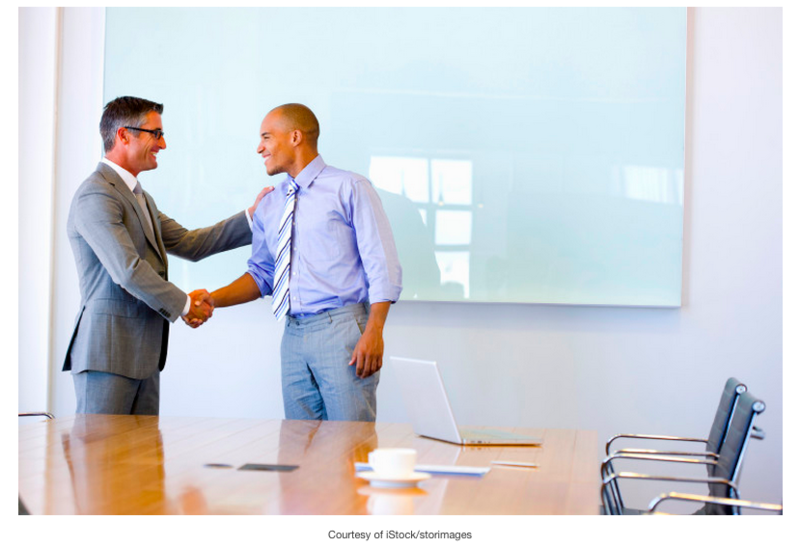 Most of us know about the gratitude advantage. Research shows that expressing thanks leads to lower stress, better relationships, improved health, and more. 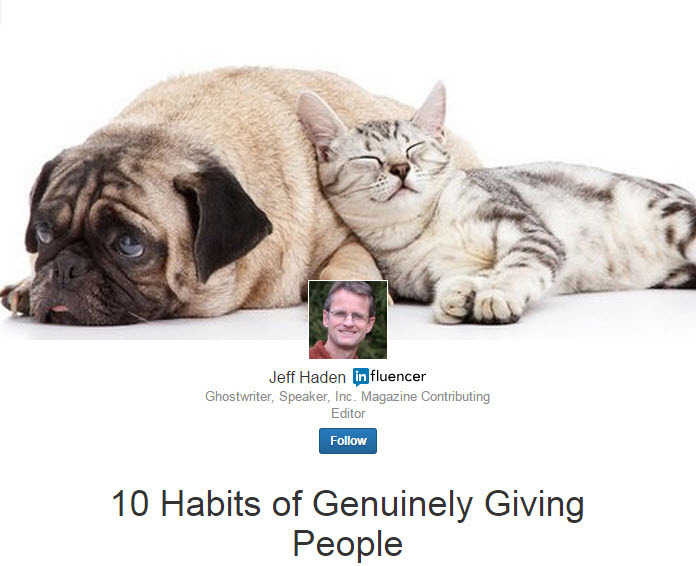 But there’s one place we’re unlikely to express gratitude—work. The Power of Teamwork. 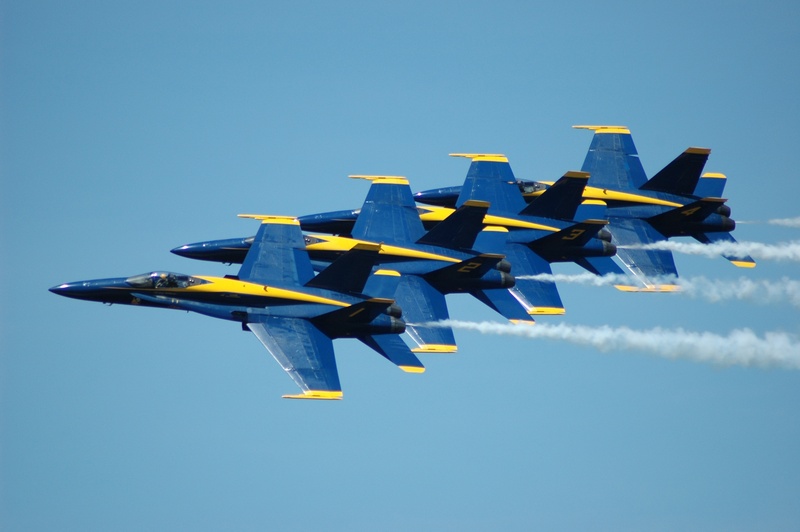 Inspired by the United States Navy Blue Angels. 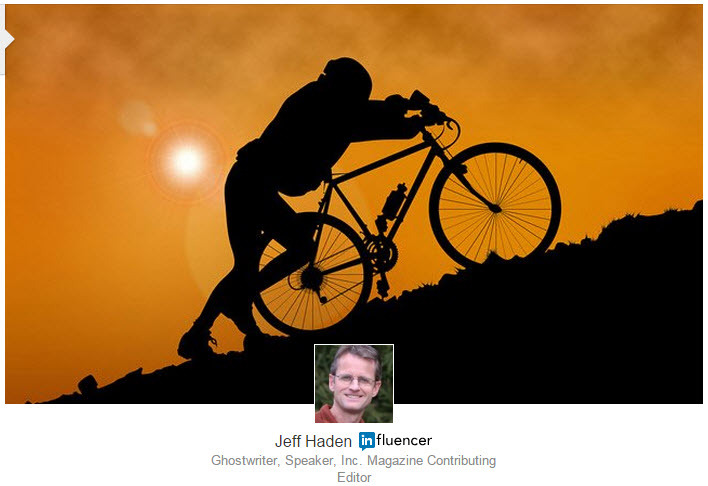 Feel Good Friday - How to use praise to motivate, encourage and inspire. Feel Good Friday - Do Something Positive Today! 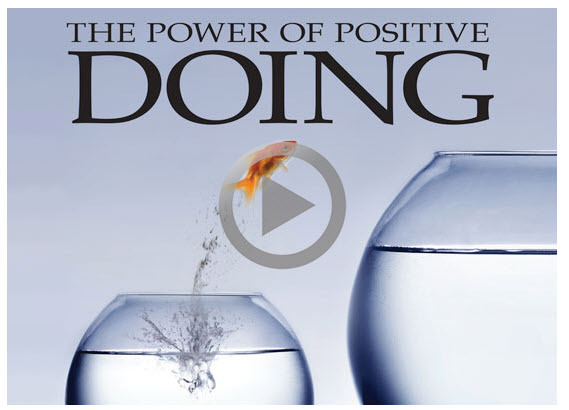 The Power of Positive Doing - Action alleviates anxiety, and little steps can bring about big changes. Time is your most precious asset, but you have to get started. 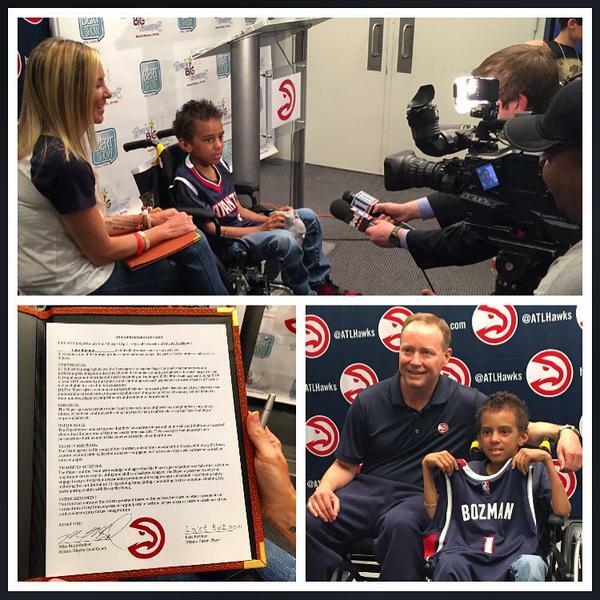 Feel Good Friday - Atlanta Hawks sign the most valuable prospect to date. 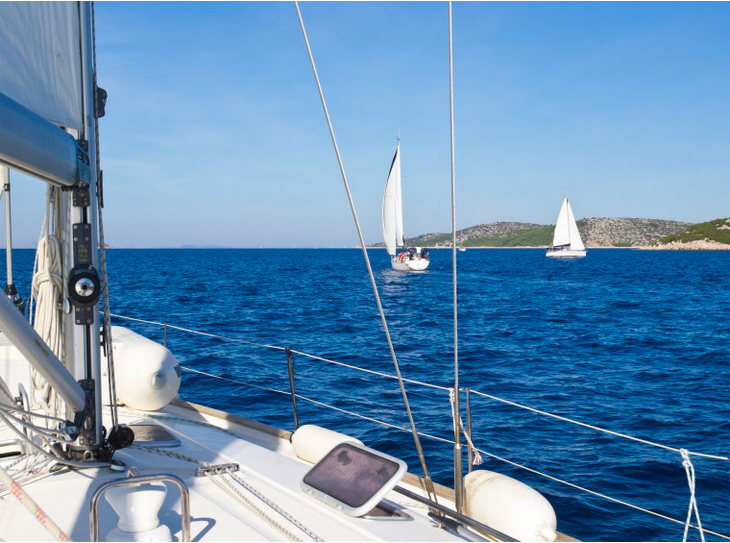 Feel Good Friday - Are You Ready to Catch the Wind? Are you feeling hungry? 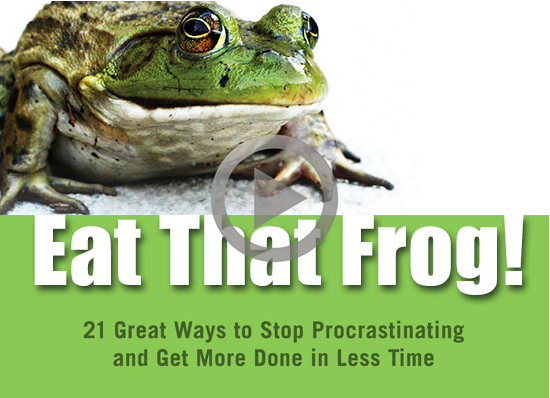 Stop procrastinating and eat that frog! 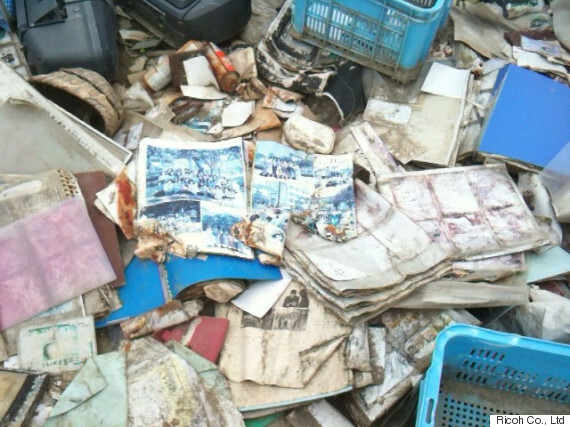 When Japan was devastated by the Tōhoku earthquake and tsunami in 2011, countless families lost precious photos in their homes that washed away. In response, many organizations sprung up to recover, restore, and reunite photos with their owners.